View cart “Ball of Yarn” has been added to your cart. 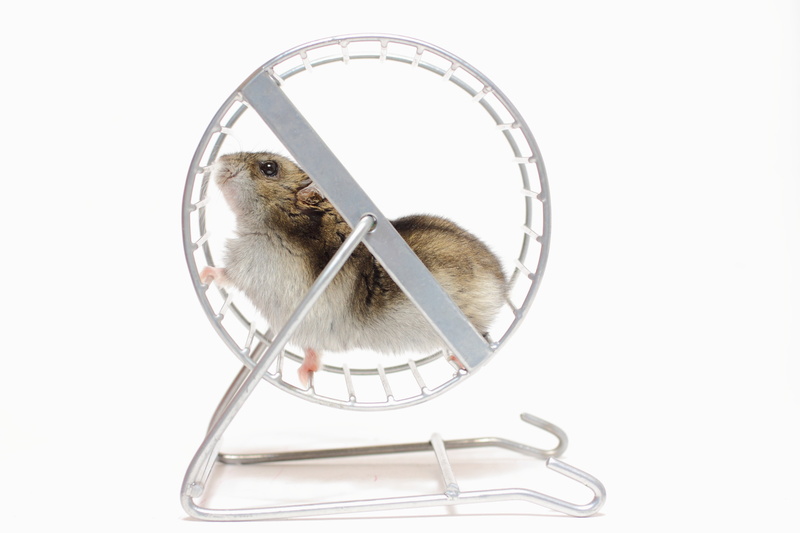 Keep your hamster, ferret, or gerbil in shape on this classic exercise wheel. Durable stainless steel makes for easy cleaning!